This week on the show, discussing the new LEGO announcement, SCTV reunion and speculating on what may be in store for this year's Ghostbusters Day. 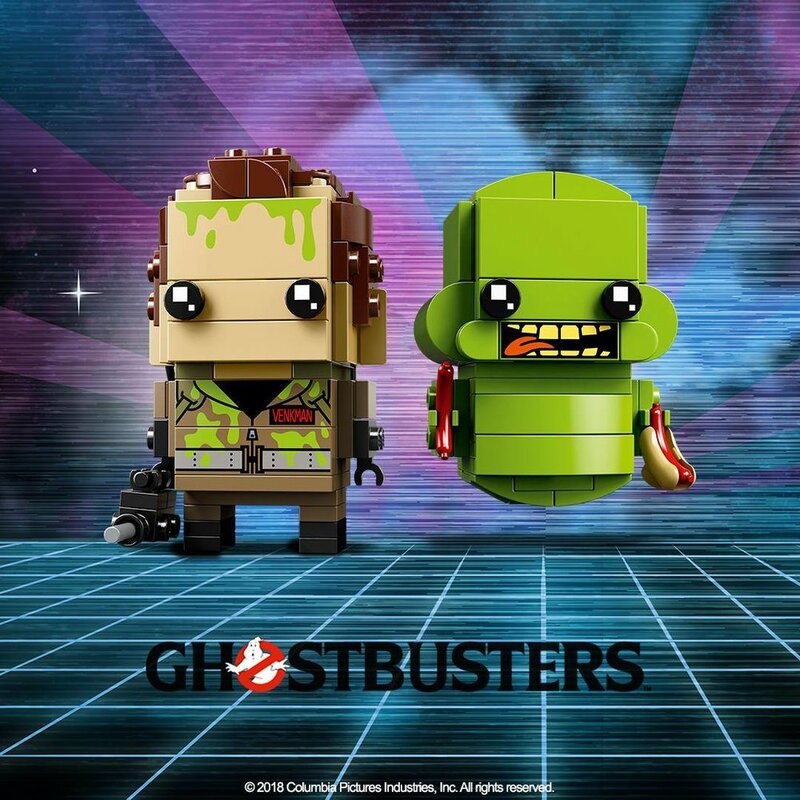 First up, Troy and Chris chat about the new LEGO Brickheadz two-pack that was announced this past week, recap the SCTV reunion that took place in Toronto and is coming to a Netflix near you, and dissect an article on the Murray/Ramis feud from the Daily Mail. 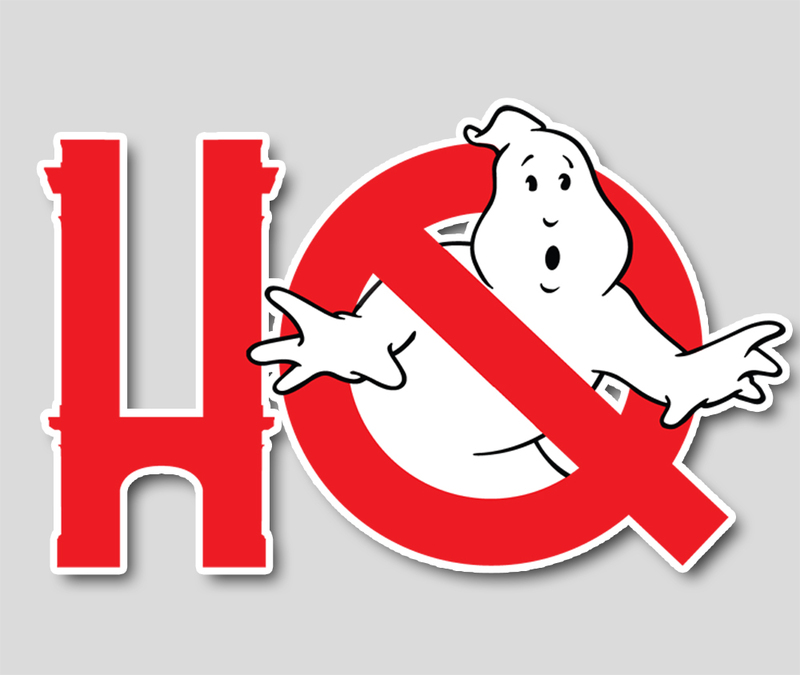 Then, in the second half of the show, join us for some speculation on what we'd like to see announced, what we think will be announced, and what we DON'T think will be announced at Ghostbusters Day in just a few weeks time. All that plus some Dollar Store and Topps trading card discussion on this week's show!